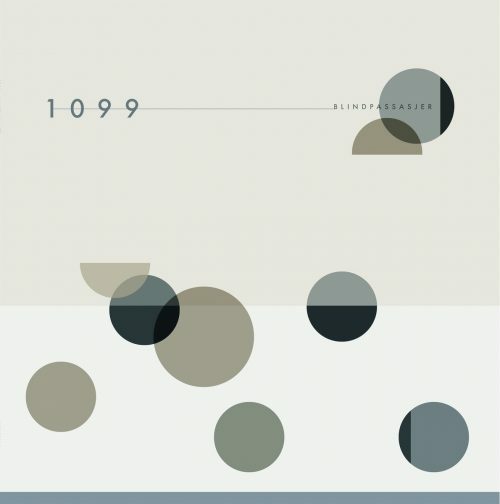 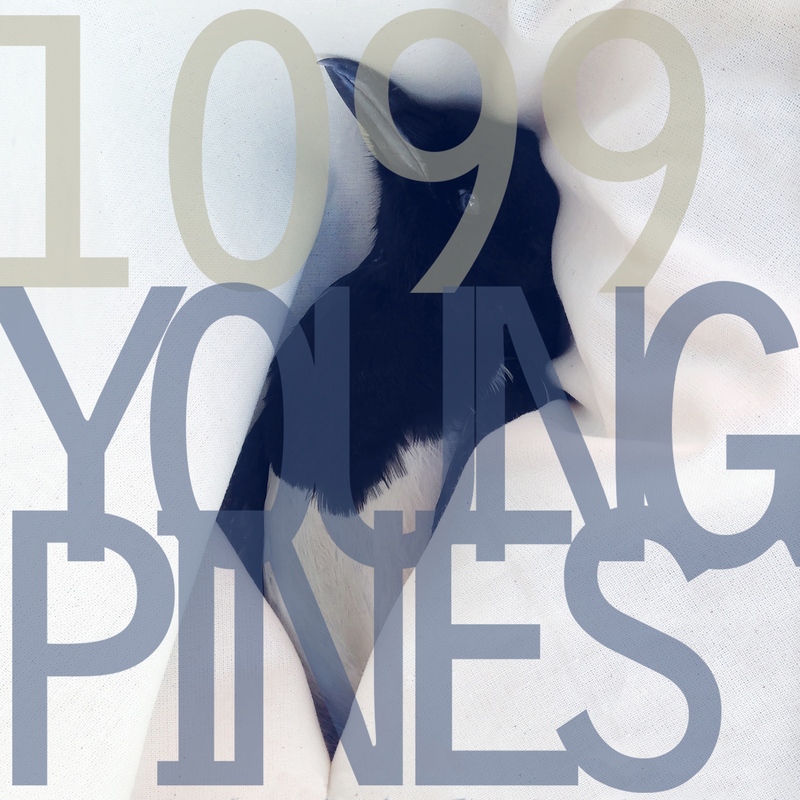 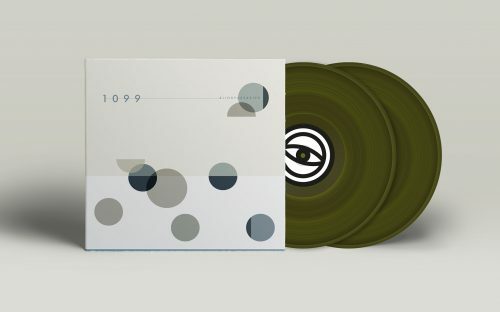 This is the 3rd double album by 1099 in 6 years. The album contains 12 instrumental tracks all recorded, mixed and mastered in Autumnsongs Recording Studio in Trondheim by Rhys Marsh. Limited edition of 375 copies.